Tobar Íosa (Jesus’s Well) Cahir, Co. Tipperary. Tobar Íosa (Jesus’s well) is located in the townland of Caherabbey Upper on the outskirts of the town of Cahir in Co Tipperary. I came across it by accident a year ago. The well is located at the end of a small residential laneway. The field where the well is located can be entered through a gate and there is a small stone with a Latin cross, in relief sitting on top of the entrance wall. According to Power (1908, 23) this stone is post medieval in date having been ‘cut and placed’ there by Roger Sheehy in the late 1800’s. Once through the gate one follows a small track which widens out into a rectangular shaped area and it is here that the well is located. In 1908 Power noted that the well ‘was surrounded by a patch of swamp now drained’. This work was carried out at some point in the nineteenth century. Today the site consists of a small altar of sandstone with an early medieval cross slab with two crosses. A simple Latin cross is found at the top of the stone and a larger Latin cross in a circle if found underneath. 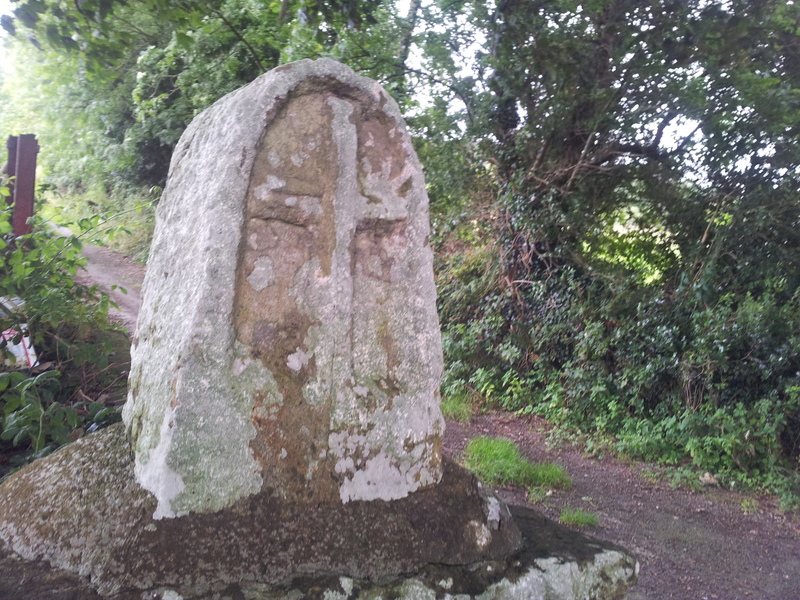 Power noted that this early medieval cross slab was found ‘many years ago together with the smaller rude cross, in a bog close to the Bansha road, a full half mile from the well’ by Roger Sheehy (1908, 23). I couldn’t see any trace of the smaller cross at the site. Tradition holds that the altar was used to say mass in Penal times. 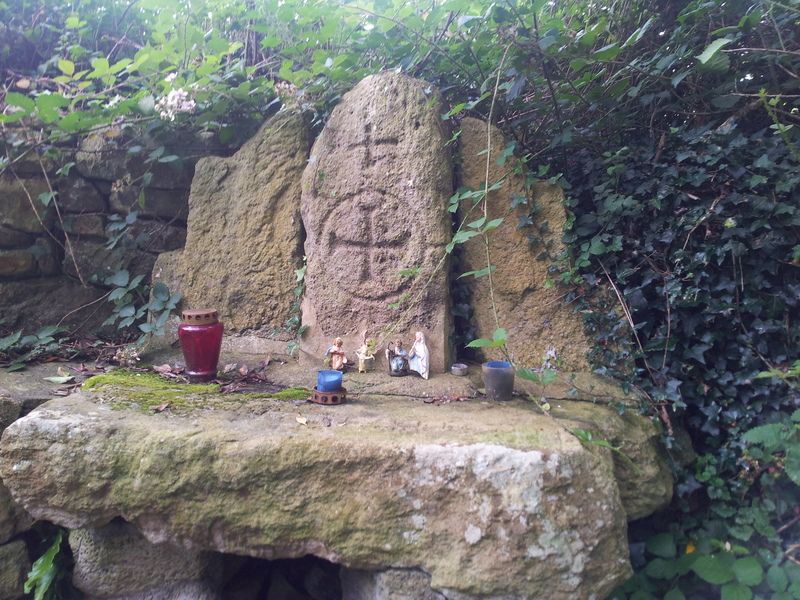 In 2009 the altar was vandalised the local newspaper the Nationalist reported ‘the altar stones now lie smashed at the bottom of the shallow well’. The altar has since been restored and an illustration of the altar in the JRSAI for 1899 suggests it has changed little and any reconstruction has been sympathetic. The holy well consists of a natural spring surrounded by a circular stone structure with steps(SW) leading down into the water, two outflow holes let water flow into a rectangular pool surround by a stone wall. The two parts of the well are known as the upper (circular part ) and lower well (rectangular part). 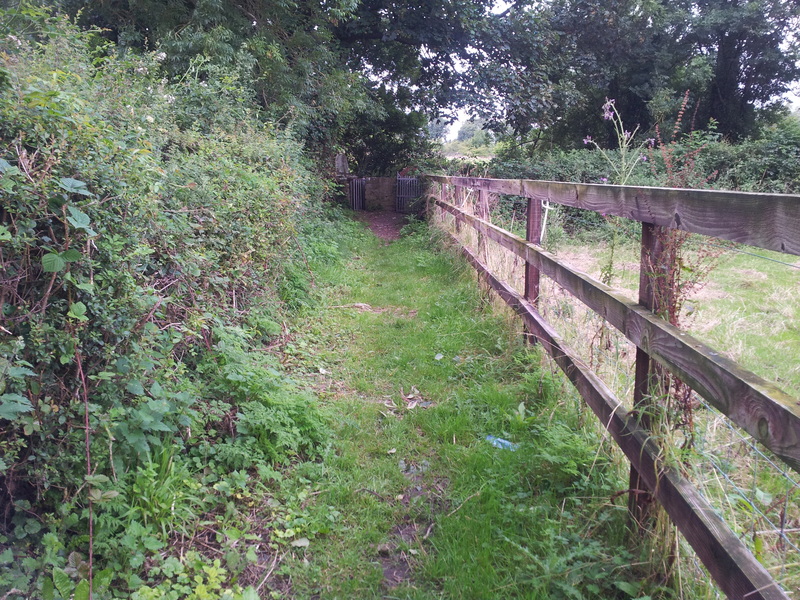 The water flows out of the rectangular trough/well and flows as a small stream which joins a larger stream c. 20m to SE. The structure that surrounds the well looks relatively modern and is likely 19th century in date. The well is still visited by local people and I am hoping to find out more about local devotions here in the coming months. Traditionally the pattern day at the well was held on Christmas eve, some local people still continue this tradition. 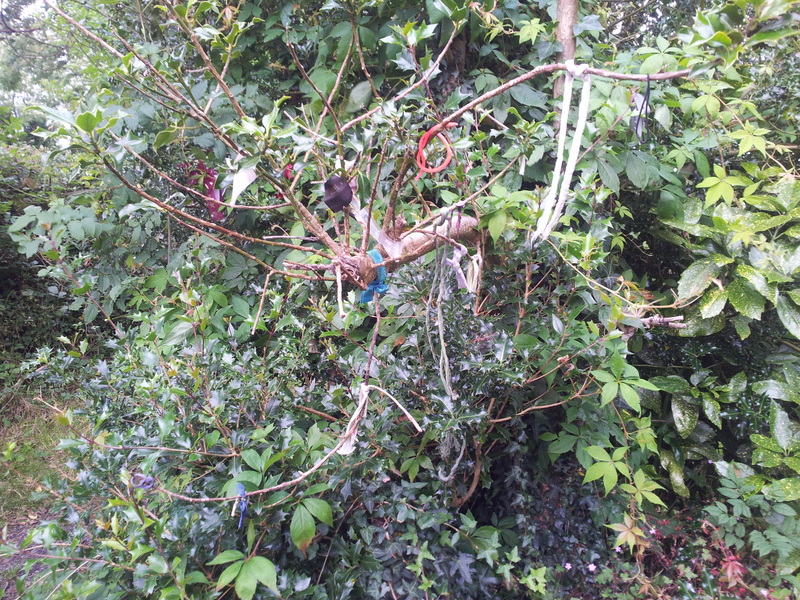 According to the Nationalist newspaper in 2009 ‘There is a rosary here on every first Saturday of the month’. And Holy Jesus bless me too. 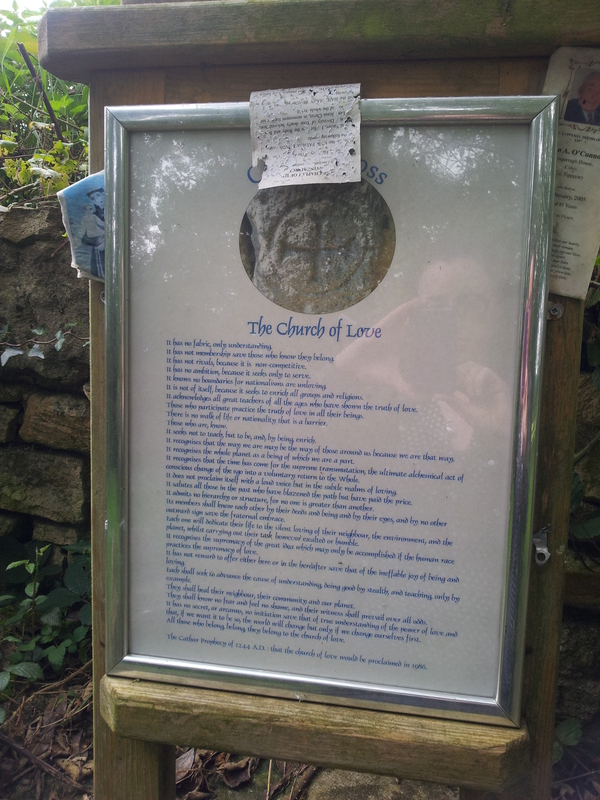 According to an information plaque at the entrance of the site three pebbles were taken by pilgrims from the upper well, in remembrance of devotions made. Generations of Cahir people emigrating took away bottles of water and pebbles from the well before their departure as did British soldiers based in the former Kilcommon Barracks before going to war. This is a really interesting sites and I plan to investigate further and see if I can find out more about it in the coming months so watch the space. Anon. 2009. 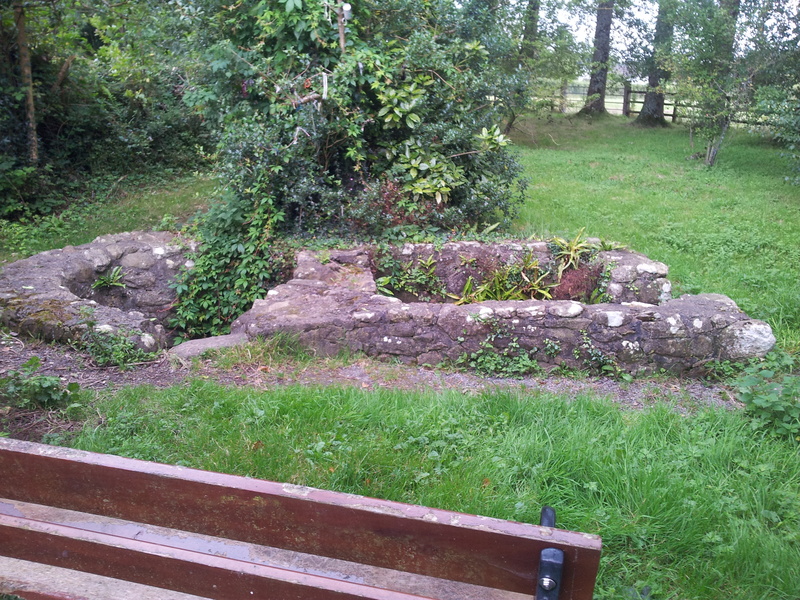 ‘Outrage as Cahir holy well is desecrated’ Nationalist newspaper March [on line] http://www.nationalist.ie/news/local/outrage-as-cahir-holy-well-is-desecrated-1-2242848 [accessed 23/08/2012]. Power, rev. P. 1937. Waterford &f Lismore. A Compendious History of the United Dioceses. Cork: Cork University Press, 99. Smith, N. 1899. ‘Holy Well and Antiquities near Cahir, Co. Tipperary’ The Journal of the Royal Society of Antiquaries of Ireland, Fifth Series, Vol. 9, No. 3, pp. 258-259. 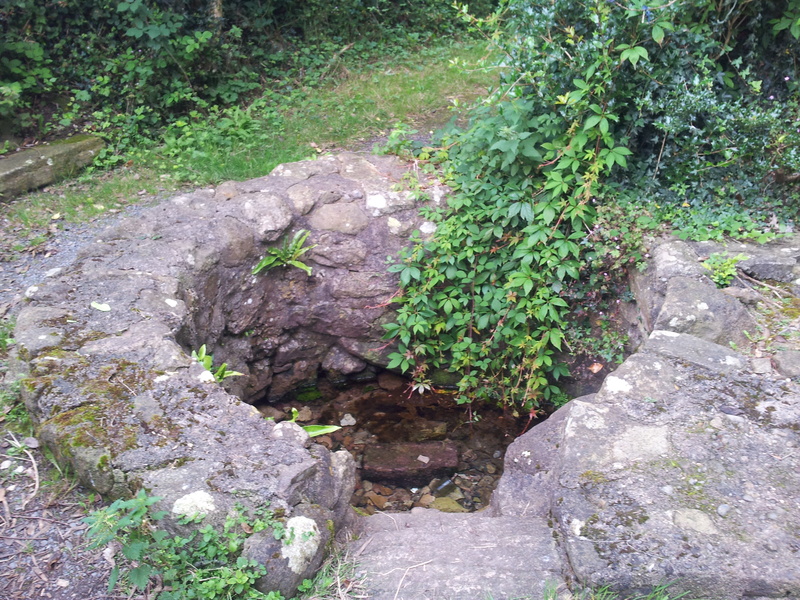 Tobar Iosa, a well outside Cahir. It is a spring well. It is divided into two parts and each part is surrounded by a stone wall. Out of the second well a nattow stream is running. People who are suffering from any ailments and who wish to get cured must do “rounds”. They walk up and down the stream in their bare feet a few times. The water is piercingly cold but the person must bear it if they want to get cured. Then they walk around the top of the second well three times and take a drink of water from the first well.